The job-seekers’ social network is buying online learning company lynda.com for $1.5 bln. LinkedIn claims both companies share the same ambition: “help professionals be better at what they do.” That fuzzy goal may encourage the firm to take on jobs for which it’s not suited. 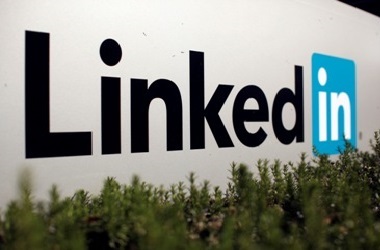 LinkedIn announced on April 9 that it had agreed to buy lynda.com for approximately $1.5 billion in cash and stock. Lynda.com is an online learning company which offers subscription courses in business and technology that cost between $250 and $375 per year.